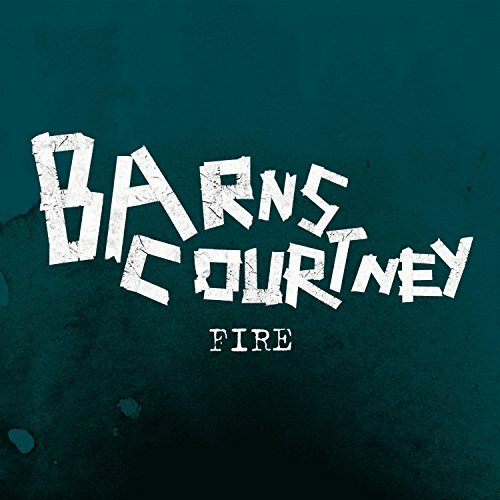 April 21 @ 3:57 a.m.
April 15 @ 4:52 a.m.
April 7 @ 5:54 p.m.
April 1 @ 11:05 a.m.
March 27 @ 10:57 p.m.
Barns Courtney has blow it out of the water, please keep this on the airwaves! I paid for Spotify premium just to please my earbuds with it on repeat- keep it up kslg and gimme that fire!! Barns Courtney was fresh out of high school when he thought he had finally made it into the music biz, but when he was dropped, he was forced to work in the "real world". He says that "real" experience gave him something to really write about, instead of high school issues and XBox.